On this Earth Day, I would like to make a case that caring for the Earth ought to be considered a normal part of the Christian life. In his letter to the Romans, the apostle Paul wrote that the creation is groaning, that it is not what it should be, and that it is waiting for a right relationship with God’s children to be restored. Even in Roman times, scholars bemoaned deforestation, and were concerned about whether or not the land could support a growing population. The creation still groans today. I would like to briefly outline just a few of the ways in which the Bible lays a firm foundation for caring for the Earth. In the creation account in Genesis 1, one of the phrases that is repeated multiple times is “God saw that it was good.” Before humans entered the scene, Earth’s land, sea and air were teeming with life, and it was good in God’s eyes. 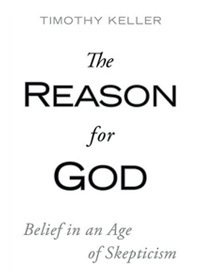 If God had stopped before the arrival of the first humans, the creation still would have been good in and of itself. The world does not have value only because of the resources it provides to humans, but because God has declared it to be good. God went on to create humanity, and then he commanded them to “be fruitful and multiply and fill the earth and subdue it and have dominion.” (Genesis 1:28 ESV). Much ink has been spilt over this verse in the environmental literature, with some claiming that this mandate for humans to subdue and rule has led to wholesale exploitation of our planet. There have been a number of excellent rebuttals to this accusation, but I will sum it up by saying that throughout the Bible, to rule is to serve for the benefit of others. Selfish exploitation was never the intention. At the heart of Christian theology is the idea that the second person of the Trinity has become human in the person of Jesus Christ. This speaks loudly not only about God’s love for sinners, but of the value of the physical world. The idea that God became flesh stands in stark contrast to any philosophy that says that the spiritual world is more important than the physical. We believe that human sin has broken four sets of relationships: our relationship with God, with each other, with nature, and with ourselves. Jesus did not just come to “save souls,” but to ultimately restore all of creation and all of these types of relationships for his people. In the meantime, we are called to be ambassadors of reconciliation, calling people to be reconciled to God, but also for the flourishing of the other relationships as well, which includes our relationship with nature. One of the challenges facing environmental ethicists is answering the question of how we can find intrinsic value in nature. Do the things in nature — plants, animals, ecosystems — have value in and of themselves? If so, where does that value come from, and how should we then live? I believe that as Christians, we have excellent answers to these questions. We learned from Genesis that nature has value because God values it. In addition, rather than being a cancer or disease on the Earth, humans are embedded within the creation as God’s representatives, not just so we can be fruitful and multiply, but so that the rest of creation can flourish as well. If you are a Christian, you ought to be concerned about the Earth. 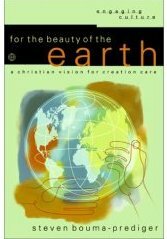 “The Earth is the Lord’s and everything in it.” If you are not a Christian, I invite you to consider the Biblical foundation I have presented for Earth care. If the Earth indeed belongs to God, you can best care for it by doing so as a disciple of Jesus. I had three reasons for writing this guest editorial. My first motive was to increase awareness among Evangelicals that caring for the Earth is not only consistent with our Christian faith, but mandated by the Scriptures. As I mentioned, Adam’s fall into sin affected four relationships for all humanity: our relationships to God, to our fellow humans, to ourselves, and to the creation. We teach that people can be restored to God here and now through faith in Christ. We also emphasize that there can be a partial, yet substantial, healing of our relationships with each other through Christ, as well as healing of our inner emotional and psychological turmoil. There should not be a “here and now” healing to only three out of four aspects of our broken relationships, but across the board, including working towards healing in the created world. My second reason for writing this article was targeted at non-Christians. Many people who care deeply about the ecological burdens that humanity has placed on our planet believe that Christianity is part of the problem rather than part of the solution. I believe that Christian theology presents a solid foundation for caring for our planet, with its plants, animals, ecosystems, and landscapes, even if most Christians are not aware of that foundation. I also sincerely believe that the Christian answer provides a stronger basis for Earth care than competing alternatives such as pantheism and secularism. 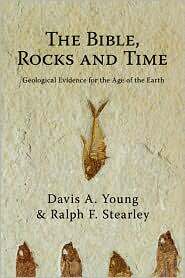 Part of the argument for this, as I briefly discussed, is that Christianity provides a basis for finding intrinsic value in the creatures and features of the Earth. If you care about the Earth, you really ought to consider Christianity. My third motivation for writing this editorial was political in nature. Many theologically conservative Christians are also political conservatives, and vote for candidates who place a low priority on Earth care. This is expressed politically by cutbacks on environmental regulations regarding things like clean air, clean water, mining waste, and protections for endangered species. Even more extreme are the calls to abolish the Environmental Protection Agency altogether. Perhaps there are better ways of dealing with these very real problems than regulations, but these better methods are not part of the so-called conservative agenda. I sometimes ask what it is that these conservatives want to conserve. 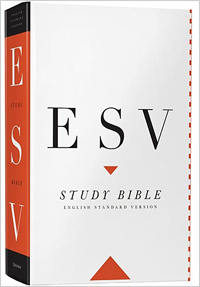 “And God saw that it was good.” — Genesis 1:25. 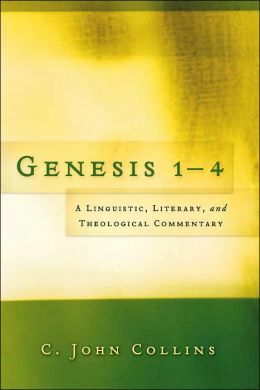 Genesis 1 records the unfolding of God’s creative activity, and one thing that is clear from the text is that God was pleased with what he had made. 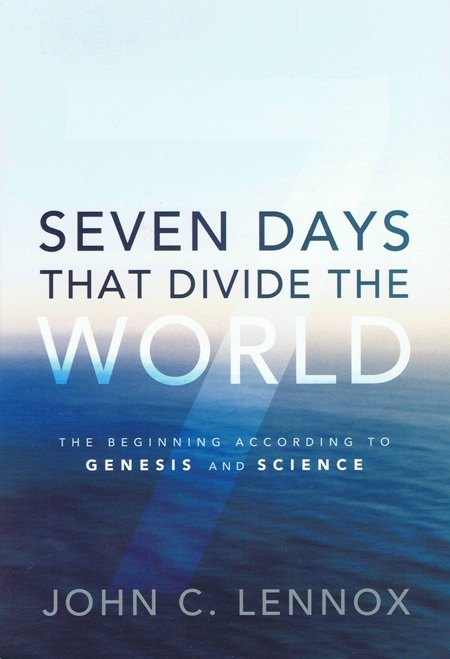 Genesis states that the world was good even before the creation of humans, which is recorded starting in verse 26. This means that the creation has intrinsic value, even apart from the presence of humans. God, however, did not stop there. God went on to create the first humans, male and female, commissioned them to rule the Earth, and then upped his assessment to “it was very good” (Genesis 1:31). That goodness has since been marred by human sin, and it seems to some that we humans are a cancer on the Earth rather than a blessing. There is an element of truth in this, though it would be better to say that it is human sin that is the cancer. Earth Day 2014 — Conservative environmentalism — seeking balance — The attitude of some free market conservatives towards the environment is not all that different than the perspective that was held by leadership of 20th century communist states. GeoScriptures — Genesis 1:20-22 — The goodness and fruitfulness of the creation — Earth Day 2013 — The living world was also created to be fruitful and multiply. How are we to live in response to this? Is Earth Day an opportunity for Christians to serve and witness, or a pagan and secular holiday that is inherently anti-Christian? What are ways that a Christian could participate in a community Earth Day fair? Is wilderness a good thing, or something to be brought actively under human dominion? Will the Earth be destroyed or renewed when Christ returns? Crunchy Con Environmentalism — A few quotes from the book Crunchy Cons, written by Rod Dreher. It seems that no one in what passes for conservatism in America pays much attention any longer to what Dreher had to say. This is true about the environment as well. Technology and wealth have given mankind dominion over nature unparalleled in human history. Everything in the tradition of conservatism—especially in traditional religious thought—warns against misusing that authority. Yet the conservative movement has become so infatuated with the free market and human potential that we lose sight of what Matthew [Scully] described as our conservative belief “in man as a fundamentally moral and not merely economic actor, a creature accountable to reason and conscience and not driven by whim or appetite.” If we lose our ability to see nature with moral vision, we become less human, and more like beasts. Pollution and the Death of Man — Quotes from a great little book from theologian and apologist Francis Schaeffer. 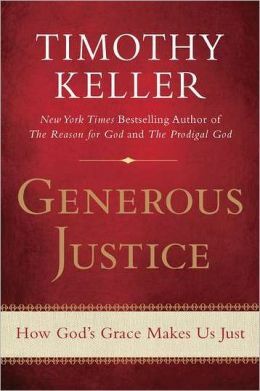 Unfortunately, this book, too, has been largely ignored by most in the conservative movement.